You’ve seen them on Instagram—the impossibly blue lagoons of Iceland, the northern lights in Alaska, the glass igloos offering Greenland tourists a clear view of the vast night sky. 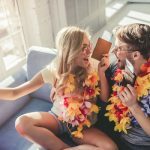 Cold-weather destinations have been receiving serious destination vacation hype, and for good reason! 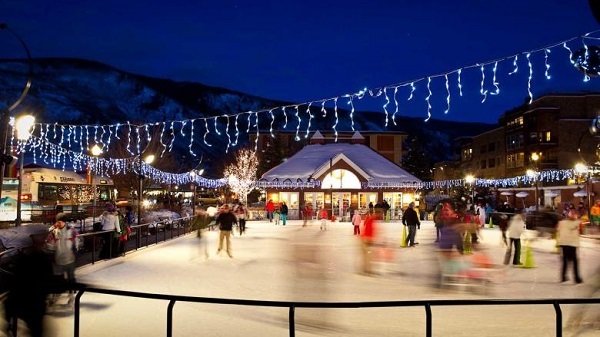 If you’re looking for a quintessential wintery destination complete with the charm of a small town, Aspen, Colorado, can’t be beat. From access to multiple ski resorts and outdoor skating rinks, to world-class restaurants and shopping, there’s plenty to keep you busy. 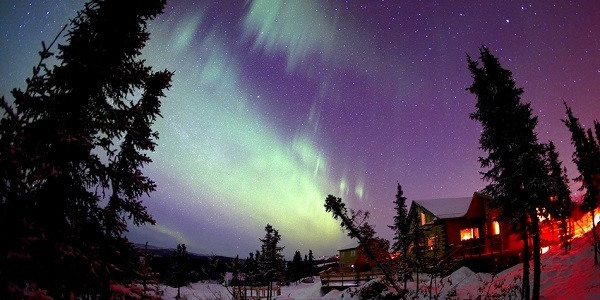 Check an item off your bucket list on your Fairbanks, Alaska, honeymoon. Home to the world’s greatest natural light show and the World Ice Art Championship, there’s plenty to see during your stay from day to night. 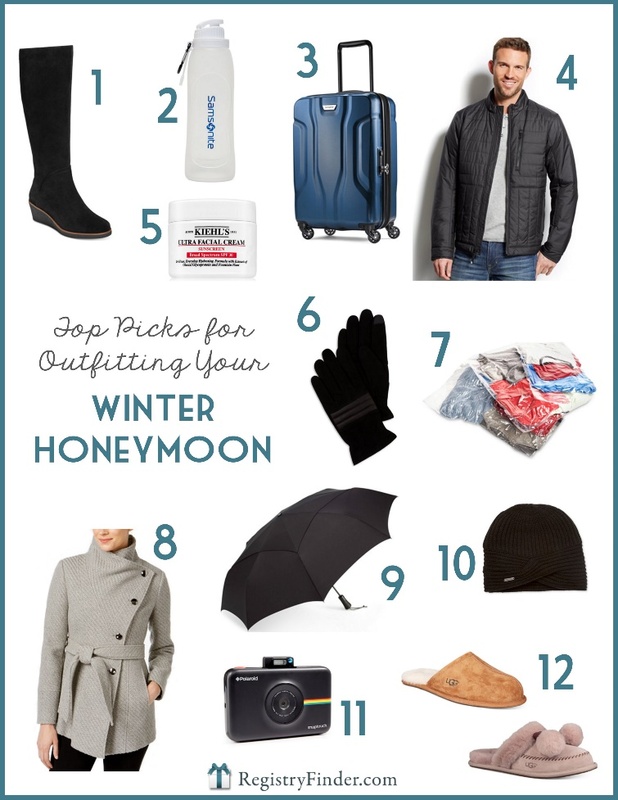 Planning an international winter honeymoon? 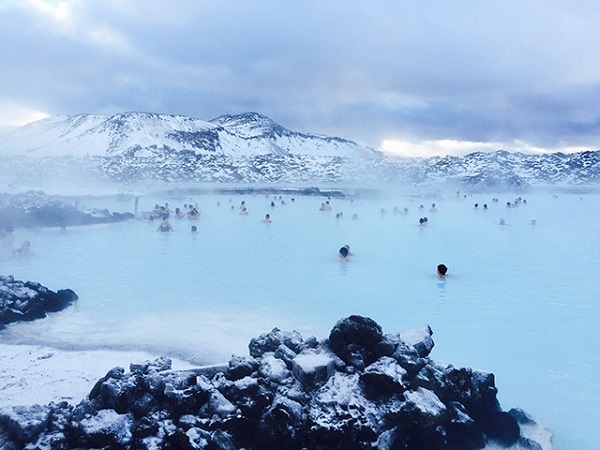 Believe it or not, the famous hot springs of Reykjavik, Iceland, stay between 98 and 100 degrees Fahrenheit, making a trip to this winter honeymoon destination a no-brainer. Get to know the friendly locals in town before cuddling up for a can’t-miss sunset view for a truly romantic getaway. 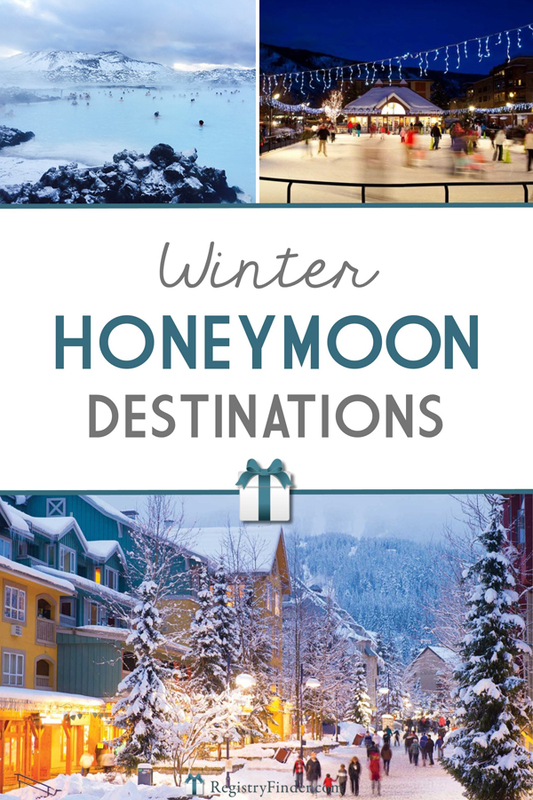 Do you want a winter honeymoon during our summer? 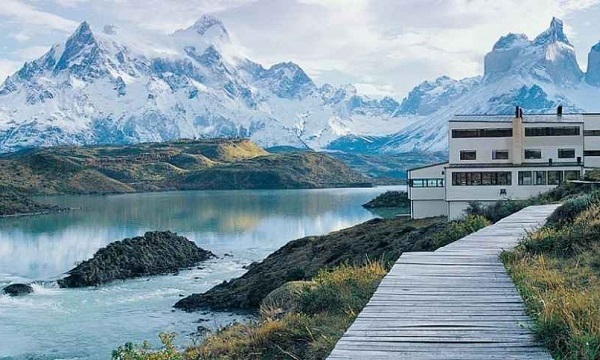 Consider Patagonia, Argentina, where glacial mountains and frozen lakes take over the Torres Del Paine National Park. 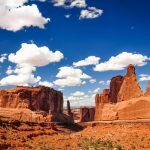 Resorts nestled in the middle of the territory make it easy to plan an adventure complete with horseback riding and trekking through the frozen landscape. 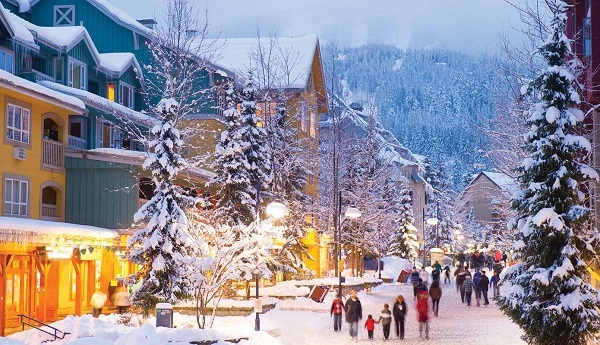 Heralded as one of the best vacation destinations year-round, Whistler Village in Canada’s British Columbia is an ideal winter honeymoon destination to add to your list. 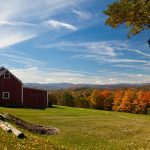 The charming small town is great for all winter sports and activities, so it’s perfect for couples who love a little friendly competition before cozying up by the fireplace. For those of you looking for a winter honeymoon destination without the chance of a blizzard, enjoy the cool temperatures sans-snowfall in Charleston, South Carolina. 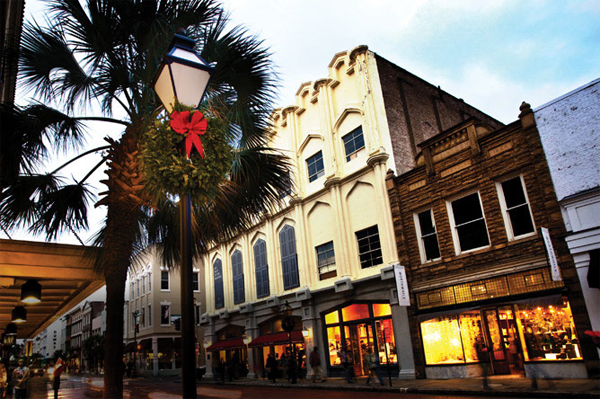 The romantic city dons its most festive decorations around Christmastime, so you can enjoy the twinkling lights from the quaint comfort of a horse and buggy ride down King Street. Walk in comfort, style and warmth—and thank Aerosoles’ Core Comfort and Diamond Flex Soles for every cushioned step! Black suede boots take you from chilly mountain hikes to après ski dinner and offer a 2-1/4” wedge heel for an added lift. Cold weather can often fool us out of feeling our true thirst, so stay prepared and hydrated with a water bottle that easily fits into your daily carry. This 500mL collapsible water bottle from Samsonite is lightweight and flexible to keep up with all your adventures. Pack a carry-on and save yourself the stress of potential international baggage mix-ups or lost luggage. This Samsonite Expandable Carry-On is scratch-resistant, lightweight and comes in 3 colors so you and your honey can mix or match! Not to mention, the swiveling wheels make for smooth transport through airport terminals and snowy walkways. Lightweight enough to keep in your backpack and equipped with Heatseeker™ insulation, this North Face jacket is just the thing to take your honey from an action-packed day to a night out on the town in those cold winter temperatures. Cold temperatures can still bring on a sunburn! Protect your skin from the harsh cold temperatures with the help of Kiehl’s Ultra Facial Cream with SPF 30, best known for protection against dryness and keeping skin extra soft even in freezing forecasts. Can’t forget to protect those digits! These Calvin Klein Suede Quilted Gloves will keep your hands toasty-warm, and with conducive fingertips you can keep them on while searching the map for your next hot cocoa fix. While we’re on the subject of packing, don’t underestimate the packing power of compression bags. These airtight and waterproof travel buddies let you pack twice as much, which is extremely helpful when your packing consists of mostly puffer jackets and long underwear. Stay warm and fashion-forward with a cozy knit coat. Created exclusively for Macy’s, this INC Asymmetrical Belted coat comes in 4 colors and is just the trick to staying nice and warm throughout your wintertime travels. Cold temps don’t always mean snow. Stay prepared for all types of weather with this Shedrain WindPro Auto Open Jumbo Folding Umbrella—with a 54” arc, there’s plenty of room for the two of you to stay dry. Oh, it also folds to just 15”, fitting perfectly into your carry-on. If you haven’t noticed, staying warm is the name of the game when you’re on a frigid getaway, which makes this turban beanie by Calvin Klein a no-brainer! The sophisticated silhouette comes in 3 colors to match with your wintertime wardrobe. Instantly print your new memories with this fun and Bluetooth-compatible Polaroid Snap Touch Instant Digital Camera. The digital screen lets you approve your pics before developing them in under a minute! Slip into wool-lined bliss at the end of every romance-riddled day. Even the chilliest of temperatures are no match for you, and with a rubber sole, you can wear them straight to the fire pit, the hot tub (hello waterproof technology), or even the bar—we’re not here to judge. Ready to start packing? Head to Macy’s for all your winter honeymoon destination needs, and don’t forget to add some to your registry! Be sure to let your guests know to visit RegistryFinder.com to see all your registries in one convenient spot. This post contains affiliate links. The opinions are all our own and we may be compensated if you make a purchase by clicking on one of the links. Thanks for your support! 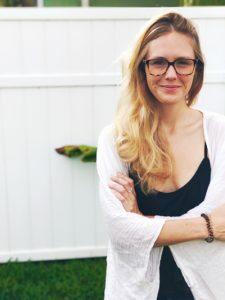 Written by Brittney Winters, whose Florida blood is still re-acclimating to the warmth after finishing this post.